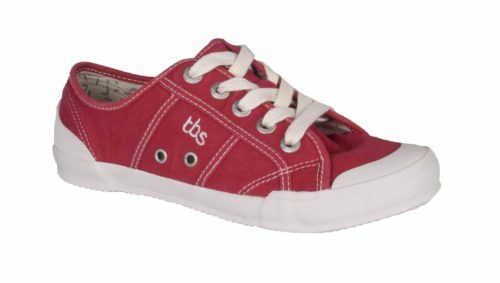 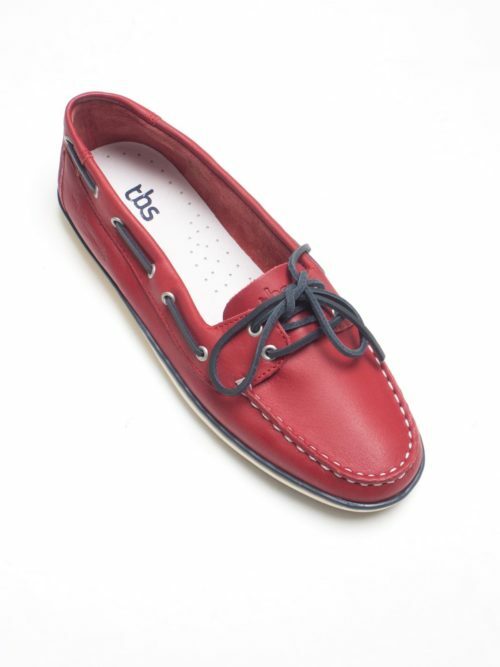 Cool and classic red pump shoes from TBS. 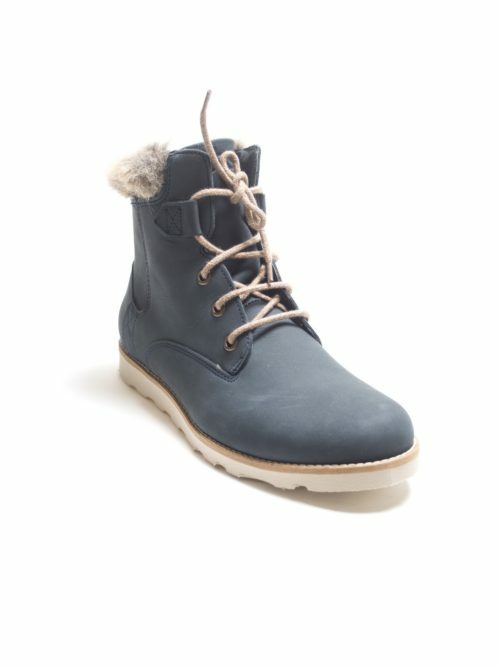 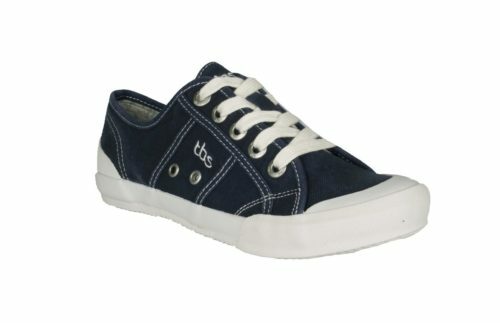 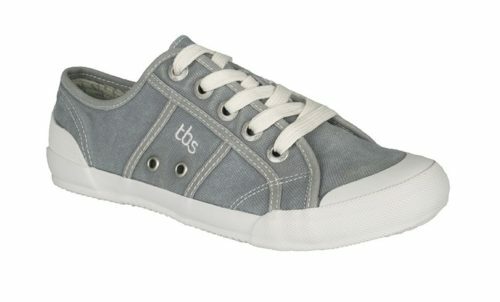 French company TBS, make fantastic shoes and are a firm favourite at Katie Kerr. 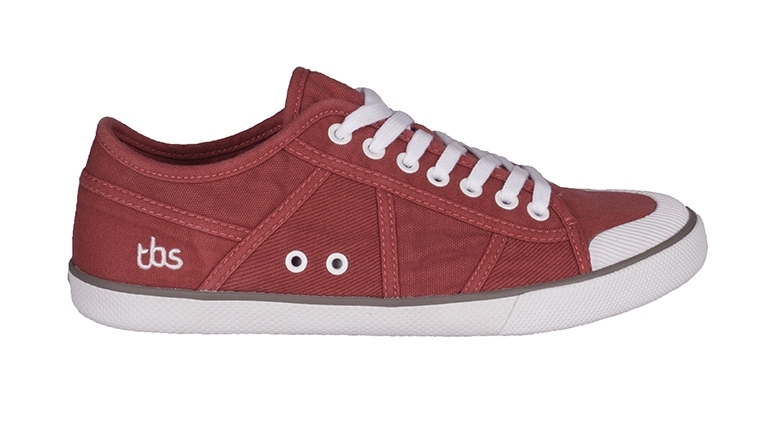 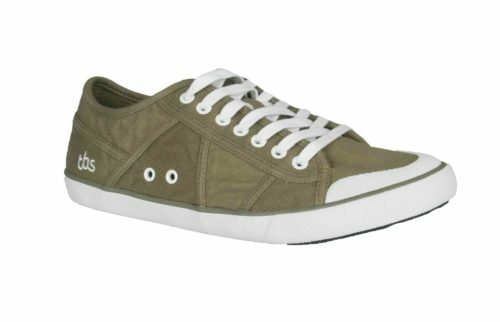 Unlike other canvas shoes they are not a narrow fitting. 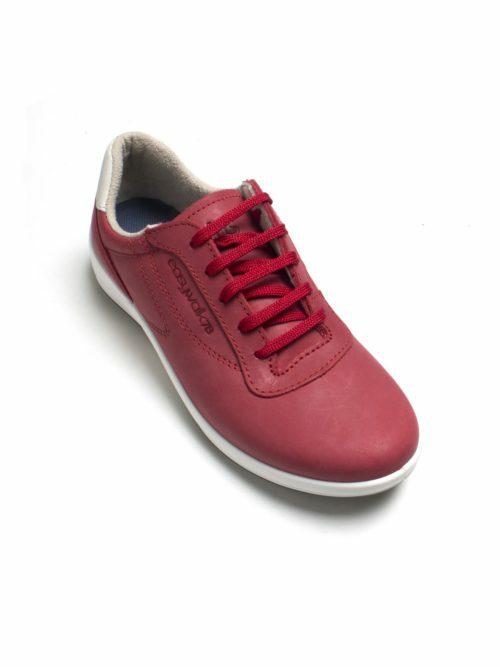 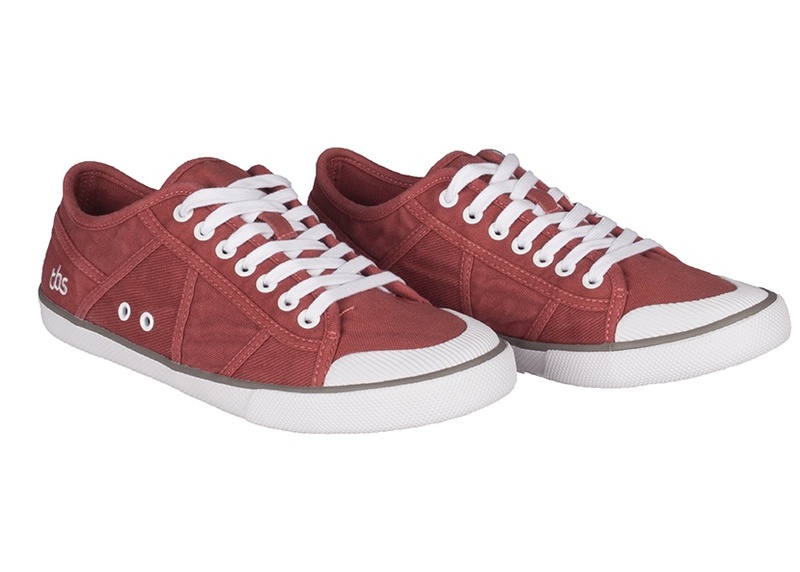 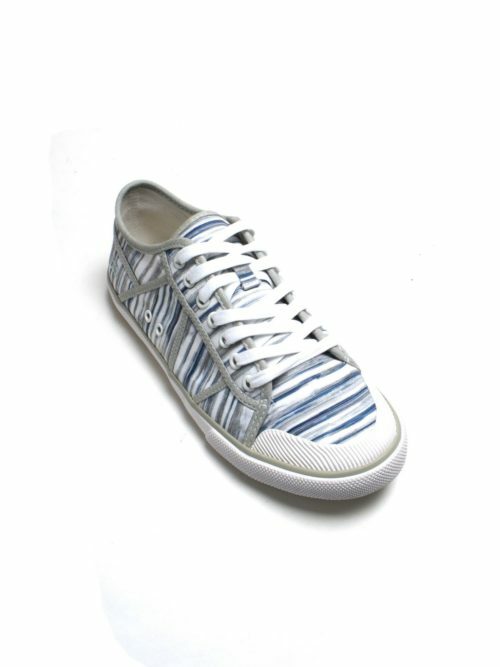 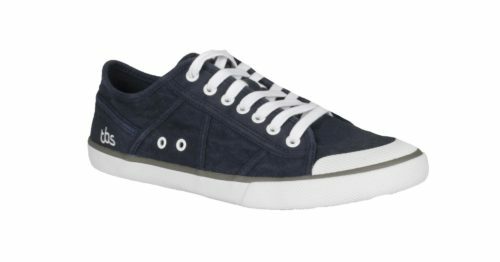 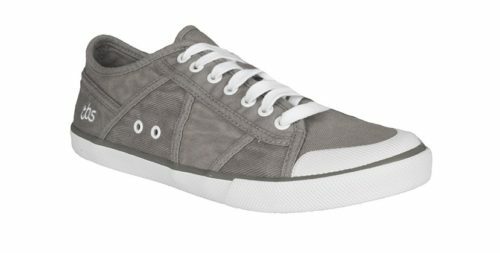 These shoes have white laces and white metal eyelets and can be worn with jeans or skirts for a casual summer look.